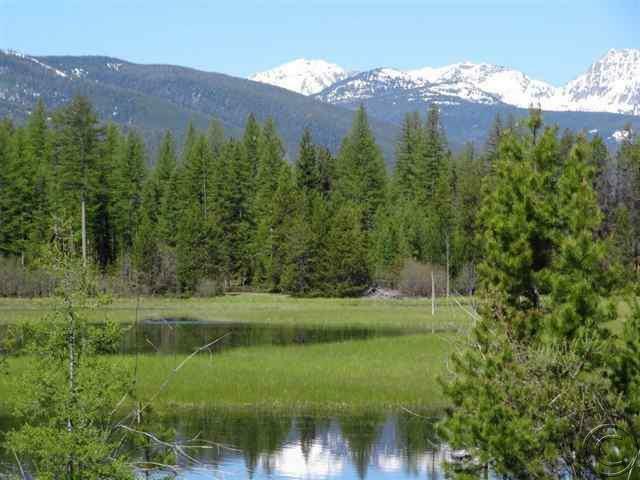 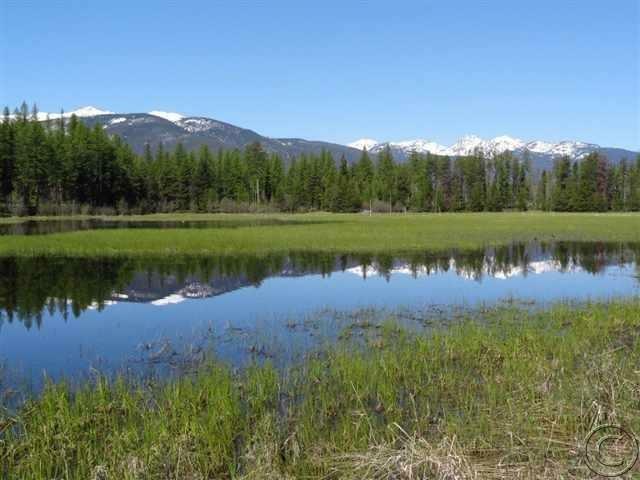 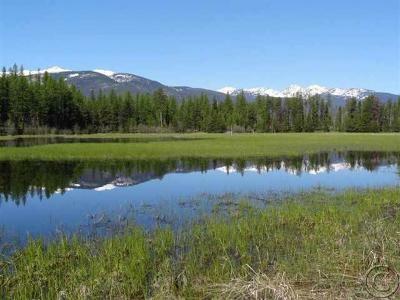 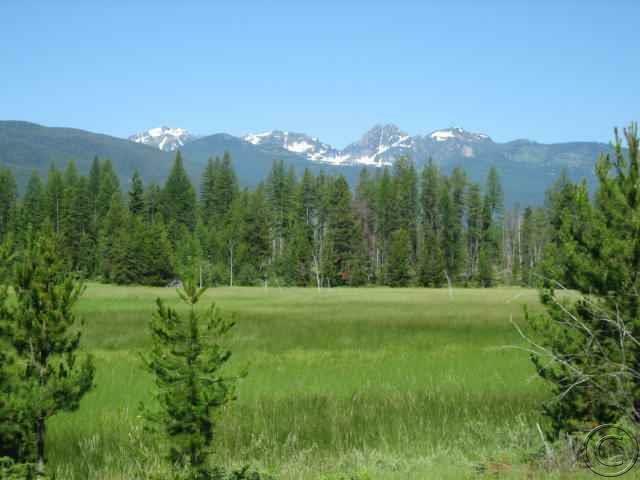 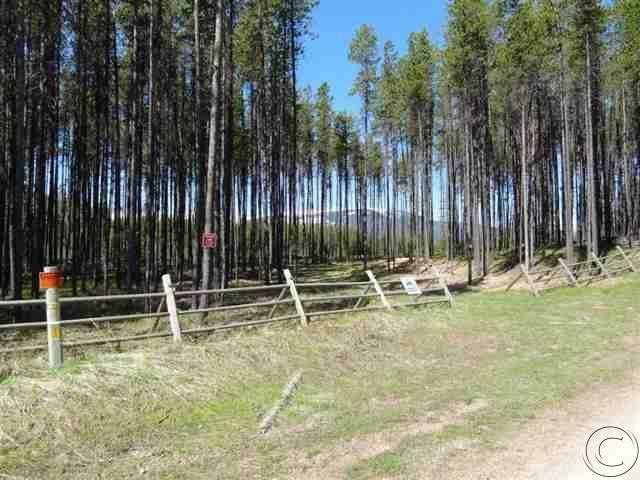 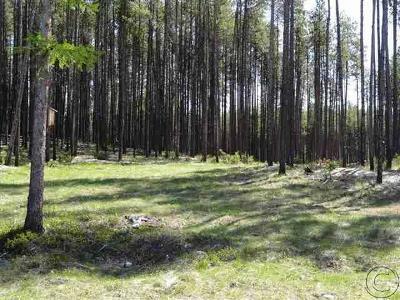 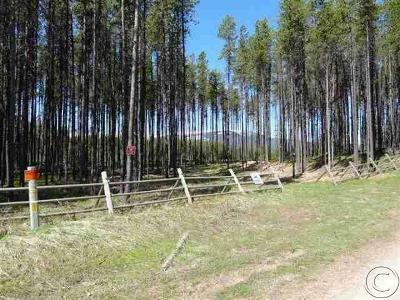 Located in the heart of Western Montana's scenic Swan Valley Legacy Lands lies this extraordinary parcel. 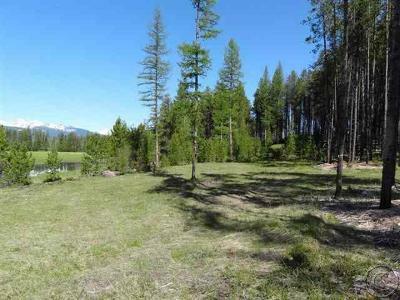 The property is located in one of the west's most fantastic settings. 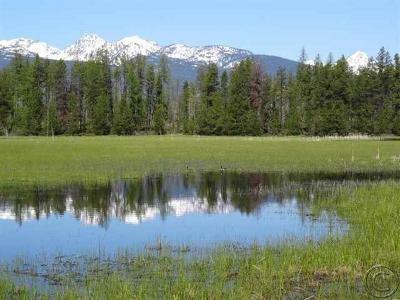 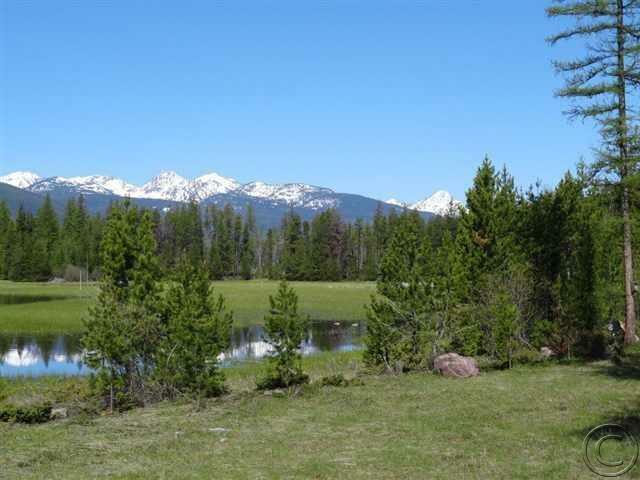 The elevated building site overlooks your own pond with ducks, geese, deer and elk along with 9000 ft snowcapped wilderness peaks. 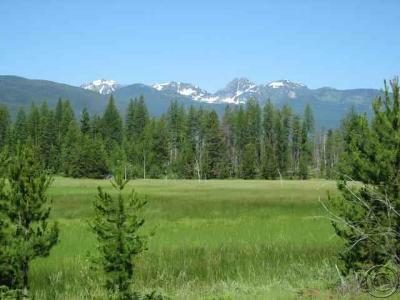 It is situated in the valley floor only a few miles to the Mission Mountain Wilderness to the west & the Bob Marshall Wilderness to the east. These wilderness foothill areas offer tremendous mountain scenery, fishing, hiking, wildlife watching and other recreational opportunities. 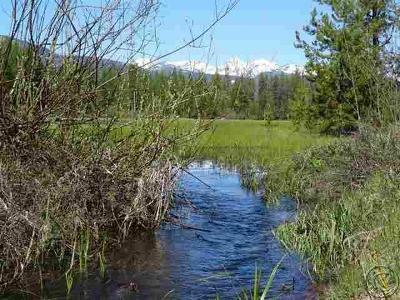 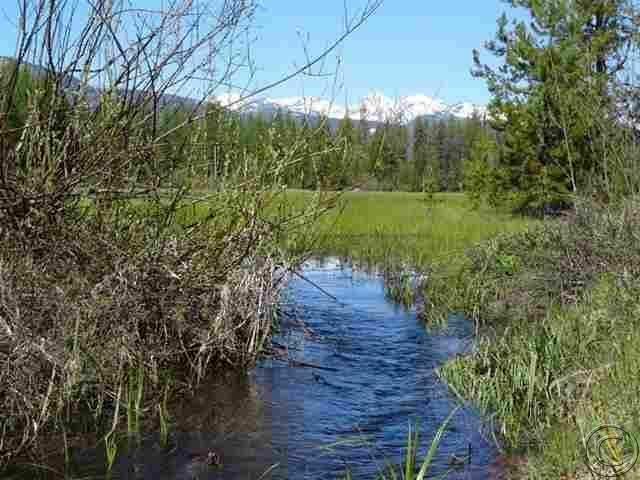 The Swan River flows about -1/2 mile from the property offering Montana's most scenic trout fishing. 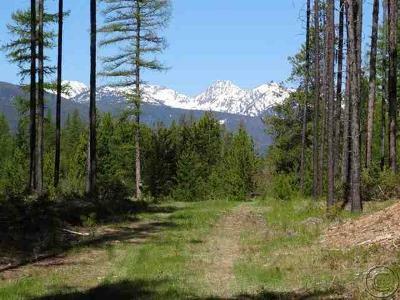 Borders Forest Service lands adding to your recreation and privacy.